Canterbury's Vapodri 3/4 Tight provides the latest in cutting-edge sports technology. 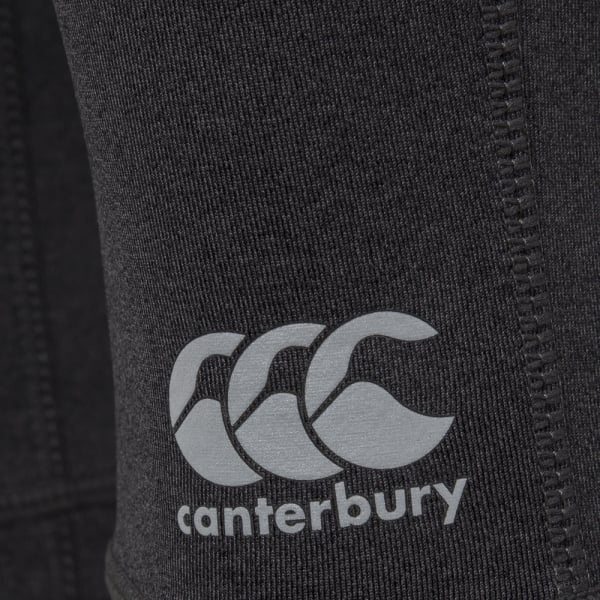 It features a polyester-elastane fabric for improved power and flexibility and Canterbury’s Vapodri anti-wicking technology to keep you cool and dry for longer. Canterbury is dedicated to providing athletes and fitness enthusiasts with superior comfort and versatility through our range of cutting-edge technical sports apparel. And their Vapodri 3/4 Tight is the perfect example of advantage through technical excellence. One of the advanced fabric technologies this garment incorporates is a special polyester and elastane fabric mix, which allows for a freer range of movement to maximise your workout power. Another technical innovation is our acclaimed moisture wicking Vapodri finish, which speeds up evaporation much more than regular cotton, distributing sweat evenly across the fabric and keeping you cooler and drier for longer.